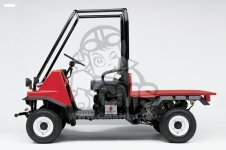 We work hard to offer best Kawasaki Mule parts! Have you browsed dozens of website and yet to find right Kawasaki Mule parts for your vehicle? 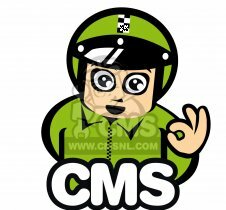 Then check out the unique collection of CMS, where you will find everything at one place. The parts and accessories purchased here not only allow your Mule to run at its peak performance but it also maximizes the vehicle life. 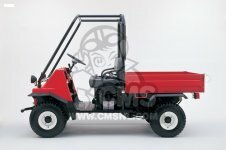 Purchasing Kawasaki Mule parts at CMS is effortless! 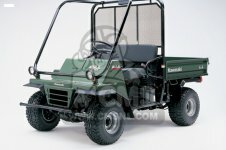 The Kawasaki Mule has shown so many transformations since it's launched. Over the years, it has evolved to serve field workers as well excited riders. On time repair and proper maintenance are the best ways to make sure that your vehicle is running at its full potential. Whether you repair your vehicle at own garage or send it to a service center, it is always recommended to have precise Kawasaki Mule parts. 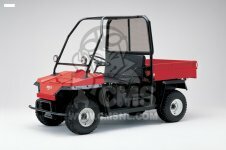 Check out our grand collection of items for models like the Kawasaki Mule 4010, Kawasaki Mule ATV, Kawasaki Mule 3010, Kawasaki Mule 600 and several others. A set of latest accessories purchased at CMS will not only enhance durability of your vehicle but it will create a style statement. We have all resources and knowledge available to serve you better as every customer matters to us. We are about keeping things systematic and you can observe it from our well structured site, where parts are covered under different categories. Some of the most common include Kawasaki Mule brake and body parts. We are always open to innovation and new opportunities. It is our flexible approach that helped us to earn so many happy customers in our long journey. 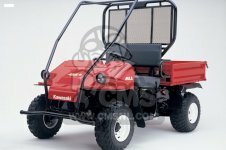 If you are new to online shopping of Kawasaki Mule parts then we are there to make you comfortable in your purchase. Send your order now and join our family of most satisfied customers.